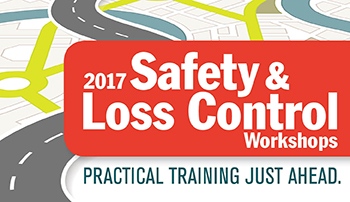 The 2017 Safety & Loss Control Workshops are underway. 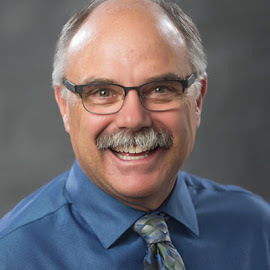 In addition to the content in the classes, the workshops are a wonderful opportunity to both connect and reconnect with our members. We have staff from all the LMCIT departments on site, and it is an excellent time to ask about a topic that is not on the agenda or to get some one-on-one time to talk about how to avoid a potential problem. The police track is in its normal morning time slot, and attendees will earn three POST credits. I have also noticed a large number of officers taking in the afternoon sessions in both the Administrative and HR & Leadership tracks. Those sessions too are approved for POST credit. 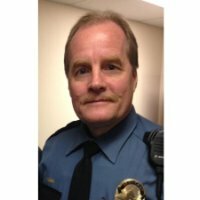 In the morning police track, Saint Paul Police Department (SPPD) Sergeant Brian Casey’s session entitled “What to Do When Officer D. Stress Asks for Help” is generating lots of conversation both during and after the class. Sergeant Casey heads up the SPPD’s employee assistance unit and looks at the impact of dealing with critical incidents, traumatic events, and the general mental and emotional distress that goes with the job. The session also covers how to respond to officers who are in a behavioral health crisis. His passion for his work and concern for the well-being of “the cops” is evident. We thank Sergeant Casey for his contribution to this year’s workshops and to SPPD Chief Todd Axtell for making Sergeant Casey available.